Following on from Lexxie and Sami’s posts, I’ve had loads of fun trying to determine who would play the lead roles in Dinner at Eight. When it came down to the crunch, there were really on two contenders. Quite apart from the undeniable fact that Channing Tatum is the hottest male on two legs, anyone who has seen the movie, The Vow, will understand why he’d be the perfect choice to play Jared. Hmm, I wonder how he’d sound with an Australian accent. 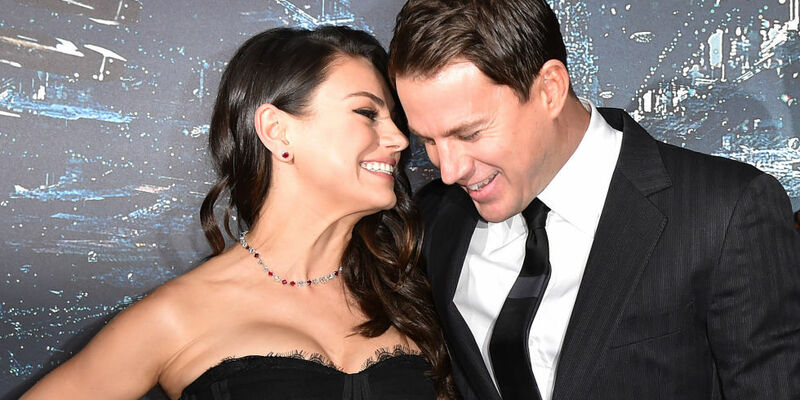 So, can you imagine Channing and Mila playing out this little scene? “Look at me.” His warm breath washed over her cheek. Was that apprehension shooting the goose bumps down her arms—or something else altogether? Helpless to resist, she did and found him staring at her. His face was close enough to jerk her heart into a jagged beat. Ah, it’s nice to daydream. So who would I cast in a movie based on one of my books? Funny you should ask, because this question was posed to me recently by someone at Romantic Times Magazine who was writing an article about books they’d like to see made into movies. She said she thought Unforgettable Summer would make a great movie an guess what? I think I agree with her :). I’m famous. You’ll have to trust me since you probably can’t read this. I had a little trouble casting my hero from that book, Ty Butler. A world champ surfer with a casual air, a wicked sense of humour and a cheeky smile…it took me a while to find the right guy, but then I found him. 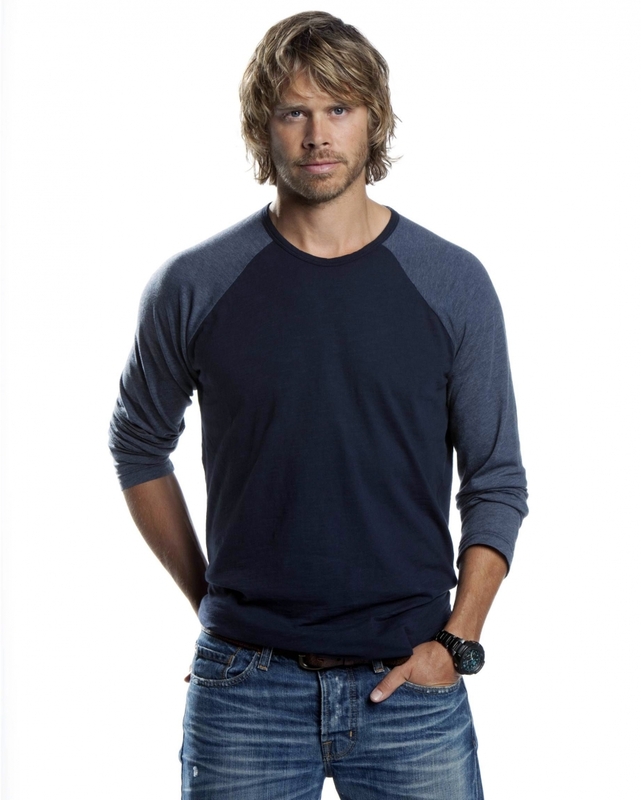 Eric Christian Olsen plays Deeks in NCIS LA and I love his silly sense of humor and his scruffy face and hair and his casual athleticism. THIS guy could play Ty (if he could pull off the Aussie accent of course. Perhaps I’d have to help :)). And as for Summer I picked Melanie Vallejo, and Australian actress of part fillipino descent who is perfect to play her. I think they’d go nicely together. What do you think?